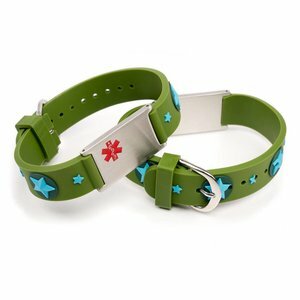 Medical children ID bracelets are perfect to point out your child's need in case of any emergency. First responders can act accurate because of this information. Piece of mind for you and your child.